In which our hero gets some portraits taken in Morristown, New Jersey. In which our heroes test off camera flash photography in the middle of the day. In which our hero takes portraits of the always exciting Megan. I spent a humid morning with Ashlei wandering around the Field of Dreams in Great Meadows, NJ. This was a short session with the goal to record my editing process. Scroll down to peep the photos and then watch the video of what goes down after they are taken. BONUS: Here's a time lapse of my post processing. The only thing I did before this was import all the photos which applies my preset. In the video, I first pick the photos I want to keep, then edit the photos, and finally pick a few of my favorites for this blog entry. Portrait session with Elyse at Verona Park. 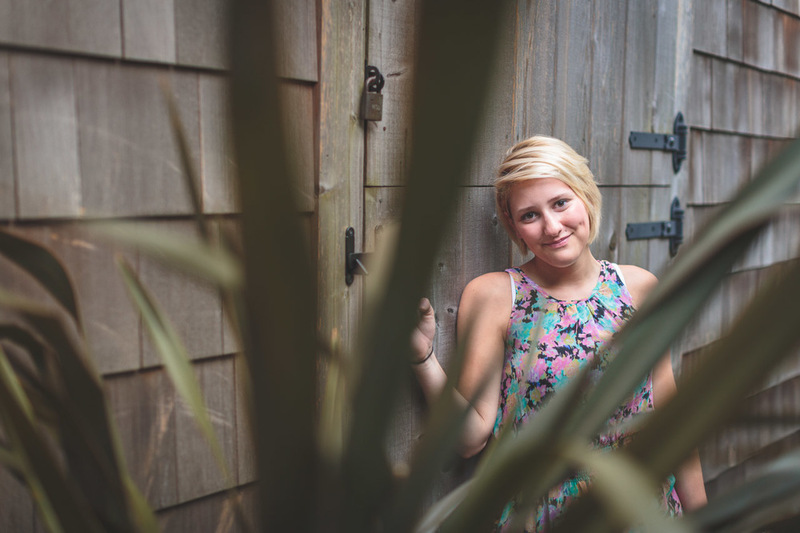 I met up with Eva in Ridgewood New Jersey to talk photography and take some portraits. To our surprise, there was a car show that evening, so I got to learn all about her car obsession and her love for everything expensive and European. 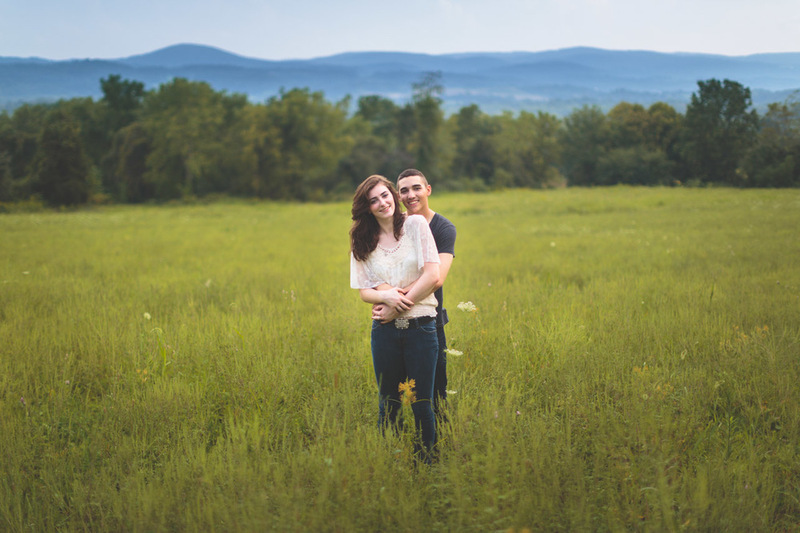 Heidi just started college, Jeremy is serving his country in the National Guard, and they are just a cute, young couple in love. I spent the afternoon at Schooley's Mountain Park in Long Valley, New Jersey with Angela. The humidity didn't get this girl down, always smiling and having a good time. Best of luck with your last year at Warrens Hill High School! 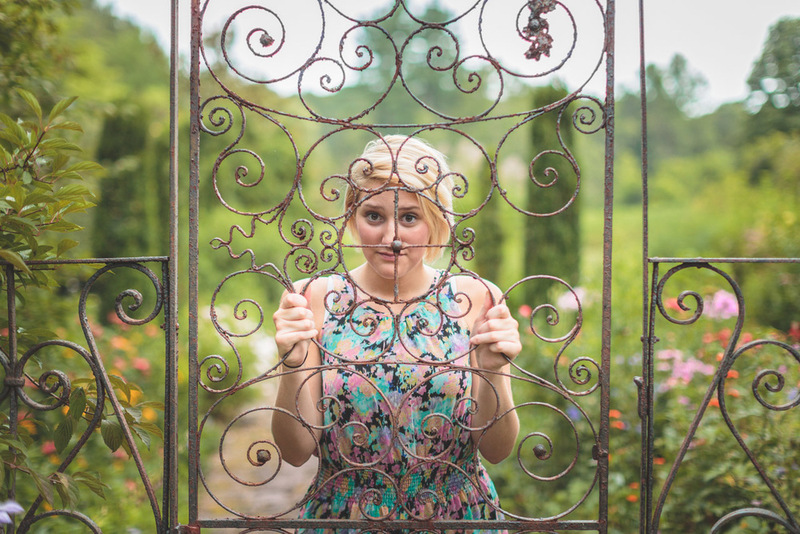 I spent yesterday afternoon frolicking in the gardens of the Frelinghuysen Arboretum in Morristown, New Jersey with 2014 Morris Knolls Senior Jennifer. She was a gem to work with, always smiling, always laughing. Best of luck with your last year of high school! Kelsey and I spent an evening frolic through the gardens at the Willowwood Arboretum in Far Hills, New Jersey. She gave me sass most of the time, but she is cute enough to get away with it.